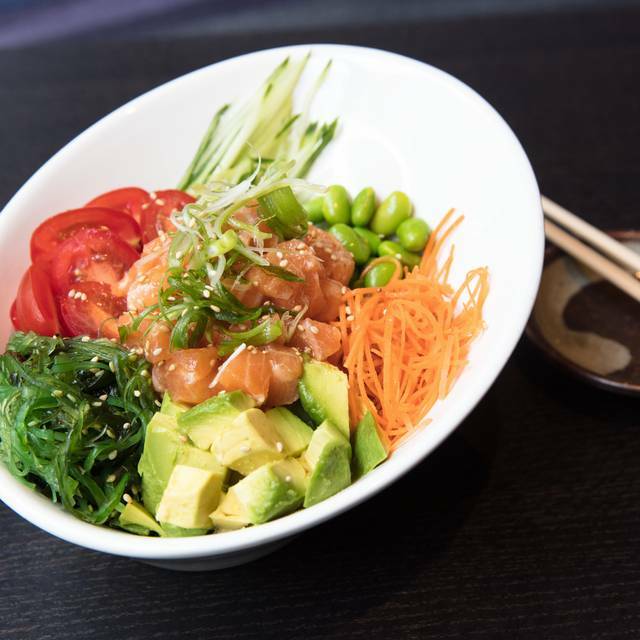 You must make reservations at least 5 minutes in advance of the time at Haru Sushi - Amsterdam Ave.
Blue A, C, E at 86th and Broadway, or the Red #1 train at 79th St. and Broadway. Haru Sushi Amsterdam Ave is a modern Japanese restaurant serving a wide variety of traditional sushi and sashimi as well as our signature specialty rolls. 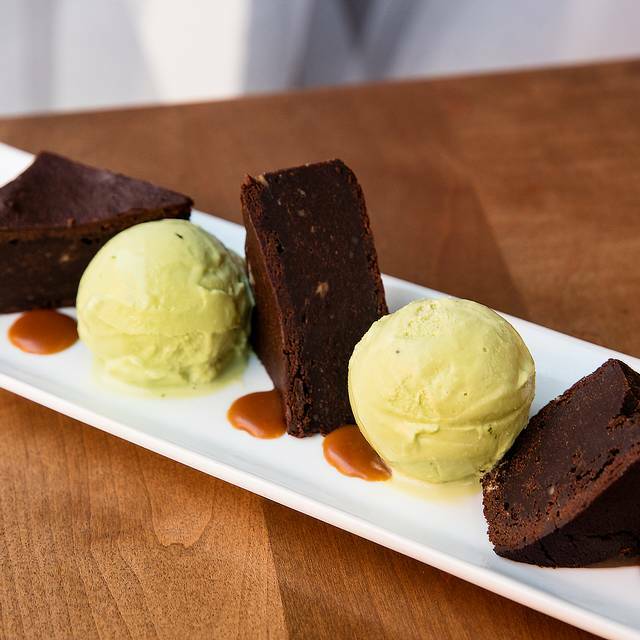 There’s never a dull moment at Haru if you love food, fun, and atmosphere. In a stylish and vibrant setting, Haru Sushi serves freshly prepared Japanese dishes with a focus of making the customer feel special. 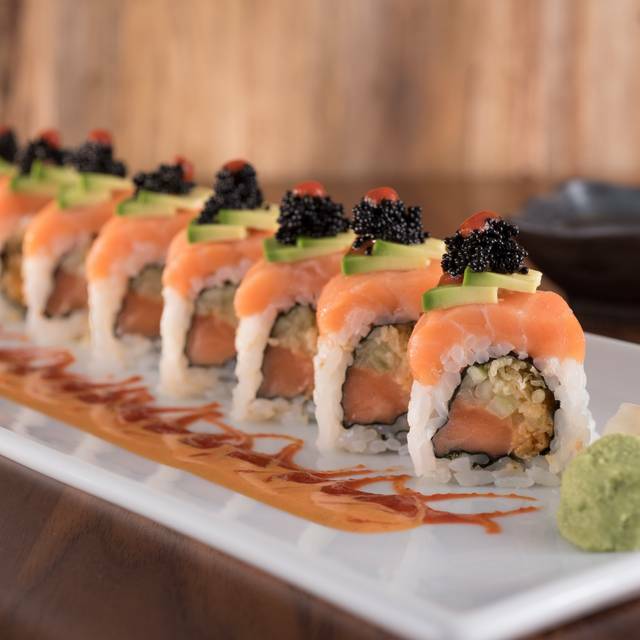 Haru’s menu is based on quality, creativity, and generous portions of sushi and sashimi. Check out our website at www.harusushi.com and see why it’s one of today’s most popular names in Japanese cuisine. Some of the freshest sushi I've ever tasted. Delicious! Consistently good sushi. Always satisfied! Our first time to the Amsterdam location and to our surprise one of our old servers from The Chelsea location was working. Albert Long is fantastic server. Very nice person.We started with the Tuna Tataki and Lobster Tacos 2 both amazing. 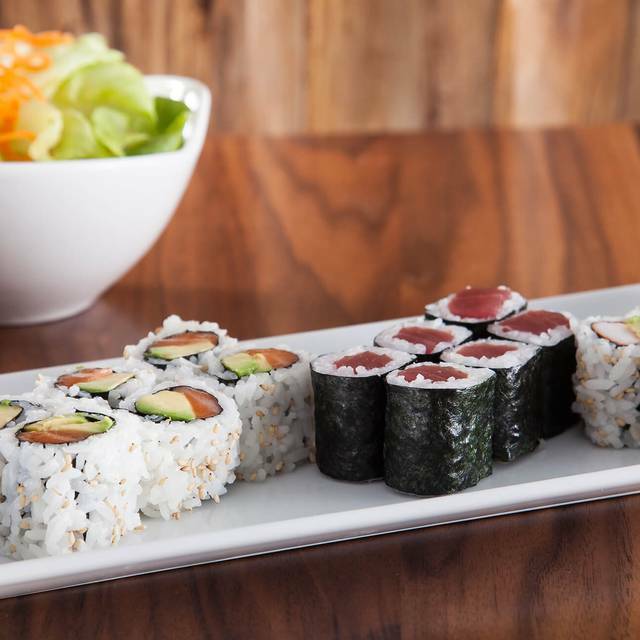 Crispy Tuna Roll and the Sumo roll are can't miss, just wonderful. Only beer wine and saki at this location so The Della Scala Pinot Grigio and Asahi Black beer made for yet another perfect evening at HARU. Very tasty-nice appetizers-blue crab corn fritters, excellent rolls--really fresh. Whenever people come to visit, we always bring them to Haru. The food is great, the price is manageable (although we noticed a slight raise in prices this time), and they always treat you like family. The food and atmosphere was nice We had a nice view of Amsterdam to people watch while eating! Beverly, Thank you for sharing your feedback with us. We are happy to hear that you had a great experience. Waitress remembered us even though it had been months since we’d been in last. Tuna Poke on the happy hour menu is outstanding. We appreciate you dining with RA, we hope to seed you back again soon! 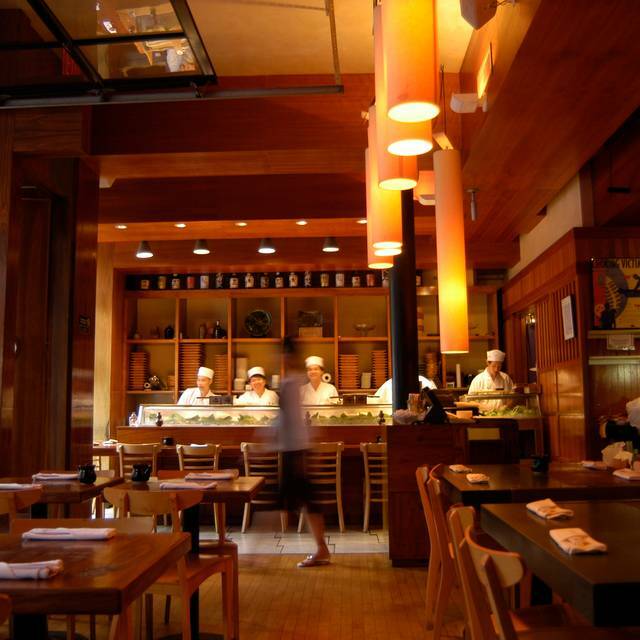 One of the best Japanese Restaurant on the Upper West Side. 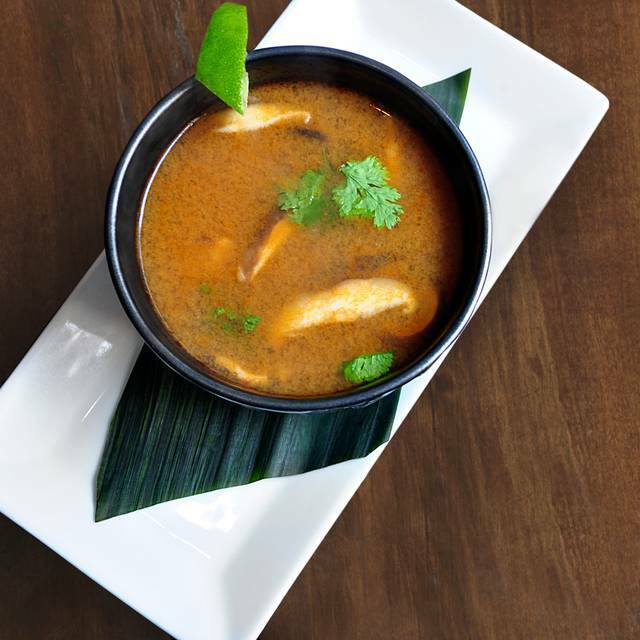 Their dishes are exceptionally tasty and fresh. The service is always top notch and the atmosphere is great. Freya, We are happy you enjoyed the Haru experience! Come back soon! The food was awesome. The service was great. Everything came out in good time and the portions were plenty. Good pricing too. Had several rolls and wings for a good price. Would definitely go there again! so enjoy coming here for Restaurant Week with a very nice menu and several choices in each category. refined service as well and the sushi is very fresh and with good-sized portions. Sunshine, We are happy to hear that you enjoyed the dining experience! Mediocre food, but loaded with kids and thereby quite noisy. Rayna, Thank you for sharing your feedback with us. We are happy to hear that you had a great experience. We went for NYE dinner, and then to Central Park for fireworks. We ordered the sashimi and filet mignon and it was amazing. Also try the Plum Wine if you like very sweet wine, it was delicious. Great, fresh taste. Quick service. We arrived about 20 minutes early and they sat us with no hesitation. We always have a great time at Haru. They treat us well every visit. Order the Lobster Tacos - you will not be sorry. It would be nice if they added a true champagne to the menu as it pairs very well with Sushi. For now, the solid of Prosecco will suffice. Always busy - so make sure you have a reservation. We are happy to hear that you enjoyed the dining experience! The food is out out out of this world! Service is anticipatory, friendly and responsive. A totally great experience — except for too-loud, nondescript, old, disco-ish music. Jujube, We appreciate you dining with Haru, thank you for the kind words! Noisy. We called saying we were slightly late yet they did not hold the reservation (not a major issue, just a "no show" on opentable). Sushi was ok but not memorable. Great food! Best of all, the bill was far less than we expected. Will return soon! Great sushi, great service with great ambiance. One of my favorite NYC UWS restaurants. This is a good sushi restaurant, but is very noisy and kind of crowded. This is my son’s favorite restaurant. Whenever he’s in town, we go here, especially if it’s a Thursday. Sushi is fresh and delicious and they are always coming up with fun appetizers. 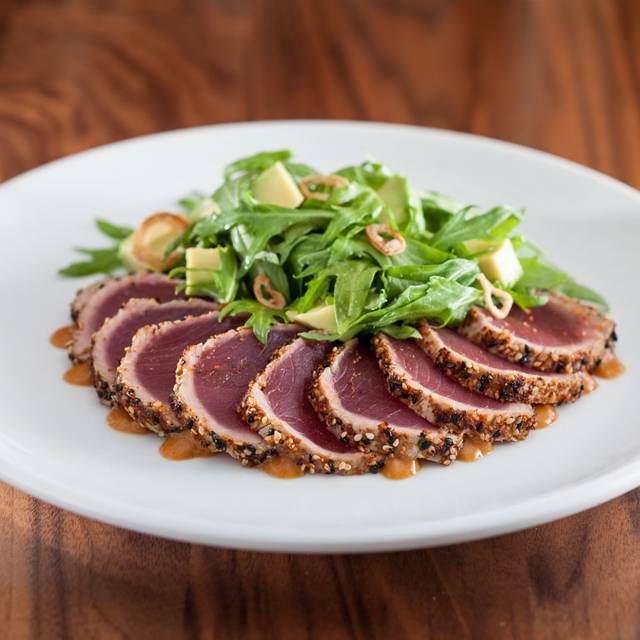 Reservation policy is a little unpredictable; don’t be afraid to call if you get shut out of OpenTable or just go because you can often sit at the sushi bar if the tables are full. The Haru restaurants in Manhattan are very consistent. They are all good. ingredients with beautiful presentations. a lot of fun. Wonderful inventive sushi for a very good price. Haru is a great place to go if you are looking for last minute decent quality sushi for reasonable prices. The ambiance is good and relatively casual. We have found that Haru is consistent and usually delicious. 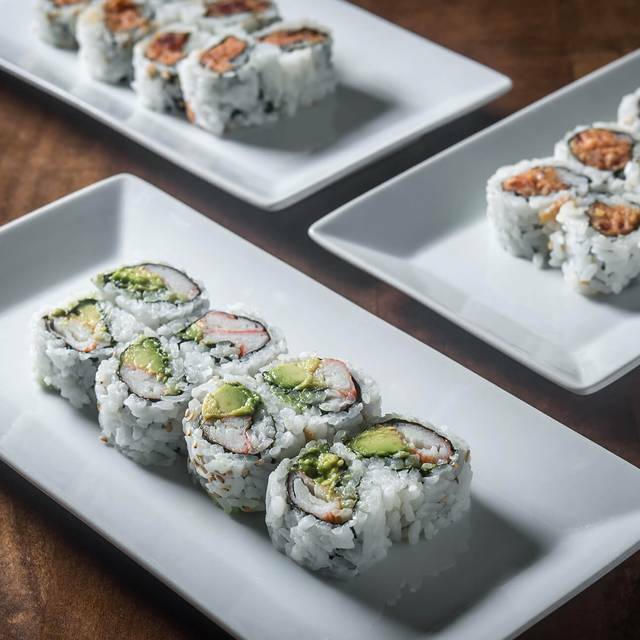 The special rolls are truly excellent and inventive, but pricey. Haru is always good. The sushi is excellent. The restaurant is very consistent - i have eaten here many, many times and I always have a very good experience. The wait staff is attentive. The outdoor dining is really nice when the weather is not hot and muggy. A Thursday evening 7pm. Quite active. They were a tad overwhelmed with people versus service but good enough. Outdoor seating was great due to mild and less humidity, otherwise choose indoors because sushi will or may be affected. I tried their Toro and for the price it was good. There are others that are better. Just not as fresh as I expected but good enough. The other sushi was great, Salmon, Unagi, Yellowtail and their house premium rolls. I liked their main cold saki. Service was nice for my table. There were a couple around us were waiting quite awhile for their food. I think it was just understaffed that day both in the kitchen and out. Reliable, elegant sushi: We've gone to Haru in a number of locations and have always been impressed by the food and the service. This space is a bit cramped (and we mourn the loss of the location near the Joyce Theatre), but it isn't overly loud, and we consistently leave feeling replete and satisfied. Too noisy but waiter very attentive and food nice. I used the Open Table app- but didn't see that it had booked me for the FOLLOWING day - However - all was not lost - the hostess was very understanding - I guess that happens a lot on that app - and we were seated almost immediately. Our waitress was WONDERFUL - intuitive - the food came on time, she gave those of us who fork our utensils, smirk-free. The food was filling and plentiful and delicious and fresh. Our table was clean - and we actually had room, even though the restaurant was packed.